It will reflect the work of a well-coordinated sustainable development effort designed to meet the most immediate needs of local communities. Providing sustainable solutions to issues surrounding nutrition, sanitation and micro-enterprise. your service experience will be more than a memory for you and the local people you help. It will provide a stepping stone to a healthier and more prosperous life. Our trips are designed for school groups, community groups and families (a minimum of 10 participants is recommended to receive the best pricing). We customize each trip based on schedule and budget. We accommodate people of all ages and physical limitations. And while sustainable development is the focus of most of our trips each one includes language immersion and some sort of eco-adventures (e.g. SCUBA diving, surfing, hiking, and canyoneering). Local family homestays are recommended but remain optional. For the more adventure-oriented traveler we also offer a small number of trips which incorporate service into things like SCUBA diving and surfing (see below). Whether you are looking to make a life-changing contribution to a Nicaraguan family, help slow the degradation of one of the world’s largest reef systems in Honduras or explore the heritage and ecological wonders of the Philippines we have a trip for you. Please explore the opportunities listed below and contact us to incorporate those that interest you most into your next international trip. Agriculture represents 40% of the Nicaraguan GDP. Health and nutrition are the root of all sustainable development. Our agricultural projects encompass the most fundamental element of sustainable international development. It brings you face to face with the basic necessities of human life and shows you how they can be provided simply, efficiently and economically through your involvement in our projects. A learning adventure introducing participants to sustainable development and new cultures. Students learn Spanish and surfing while working with local villages to improve health, education and nutrition. Looking for more than another week of large crowds and bad hotel food in Cancun this Spring Break? Try the tiny island of Little Corn off the caribbean coast of Nicaragua. 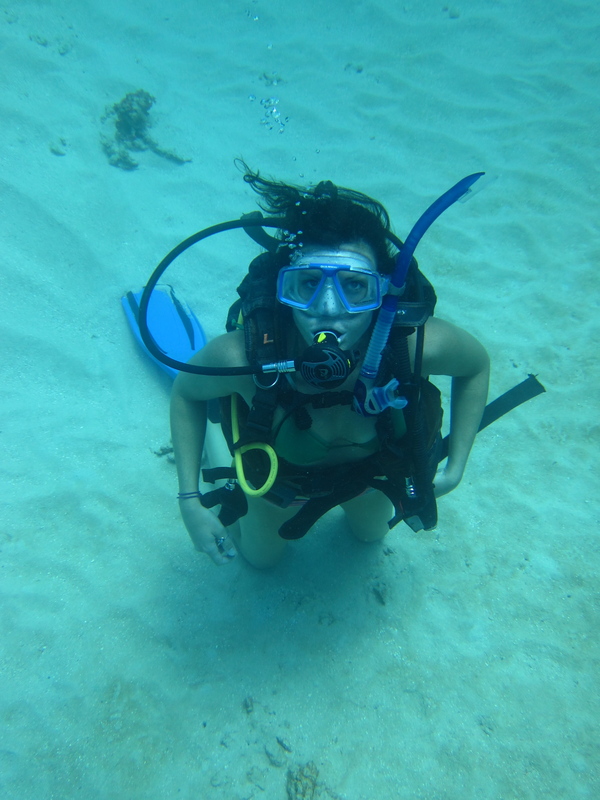 An blend of SCUBA diving, Spanish Language Immersion & sustainable community service. Participants will receive their Open Water Diver PADI certification while diving on the Belize Shelf reef off the Bay Islands of Honduras. The Banaue Rice Terraces also called Payaw, are 2000-year old terraces that were carved into the mountains of Ifugao in the Philippines by ancestors of the indigenous people. The tiny island of Little Corn off the caribbean coast of Nicaragua offers some of the most undiscovered and pristine diving in the Caribbean. Because the eastern portion of Nicaragua is much less populated than the rest of the country, tourism has not overrun this area and only those seeking something truly off-the-beaten path arrive here. 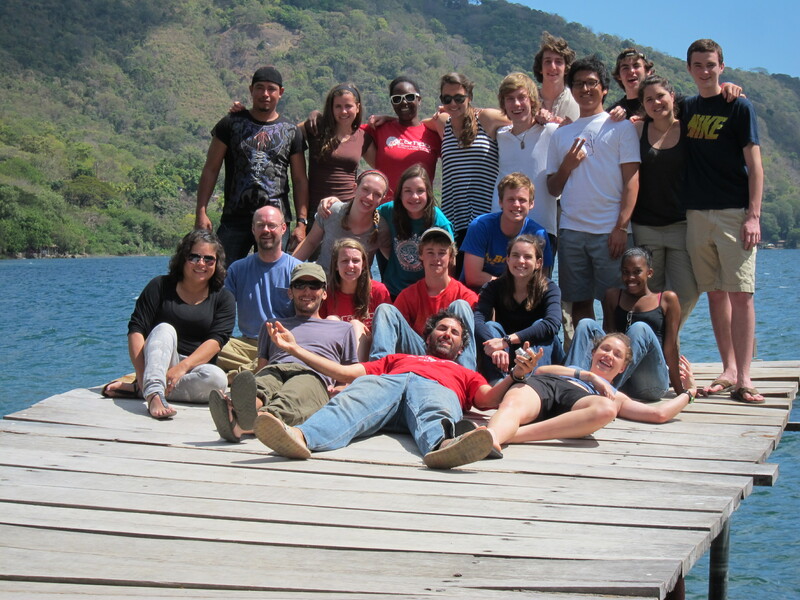 Join us for a trip to the seaside town of San Juan del Sur where you’ll have the chance to surf 4 different world-class breaks, build your Spanish language skills and understanding of local history and culture, and help to improve education at the elementary level by working with a local organization dedicated towards child education. This is a custom program designed solely for St. Andrew’s students. No application is required. Only St. Andrew’s students will be admitted. Deposit due date and price TBA. This is a custom program designed solely for Heathwood Hall students. No application is required. Only Heathwood Hall students will be admitted. This is a custom program designed solely for members of Mel Bride’s party. No application is required. Only students in Ms. Bride’s group will be admitted.